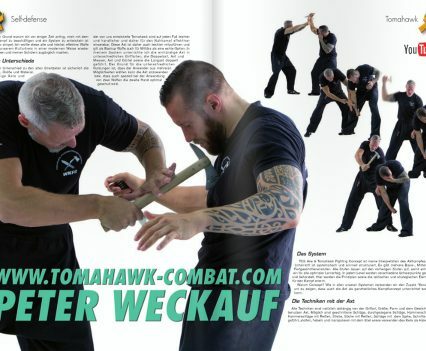 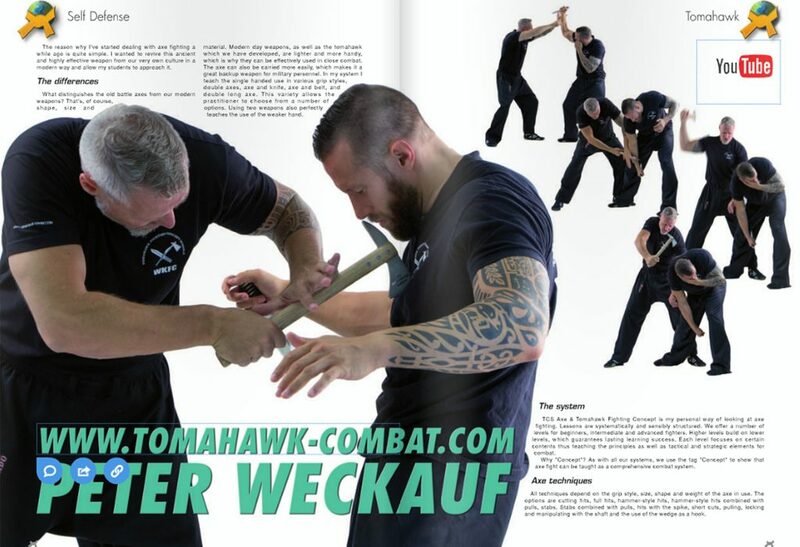 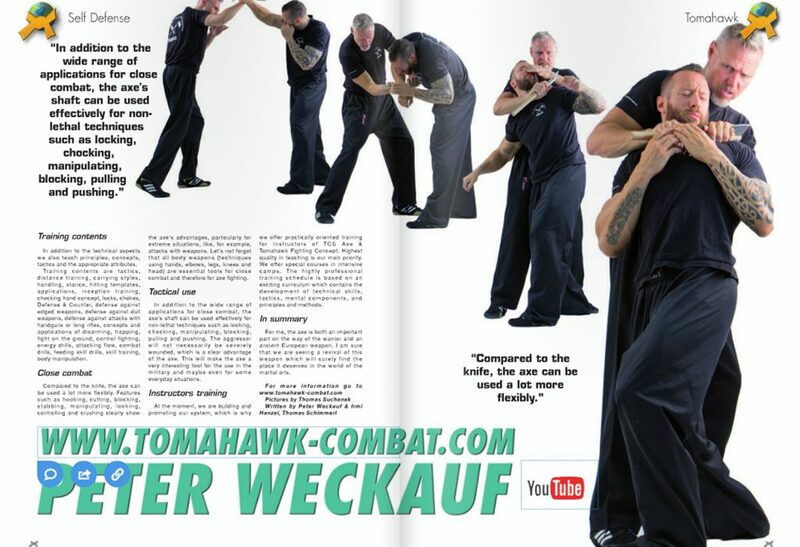 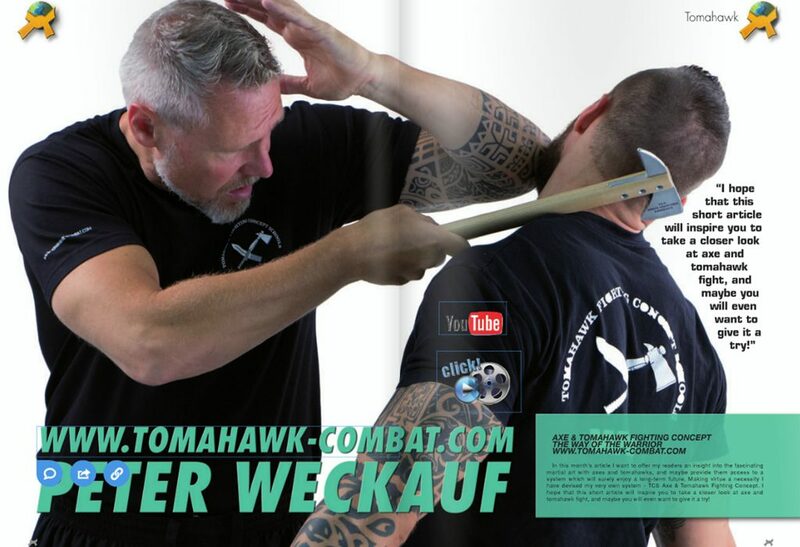 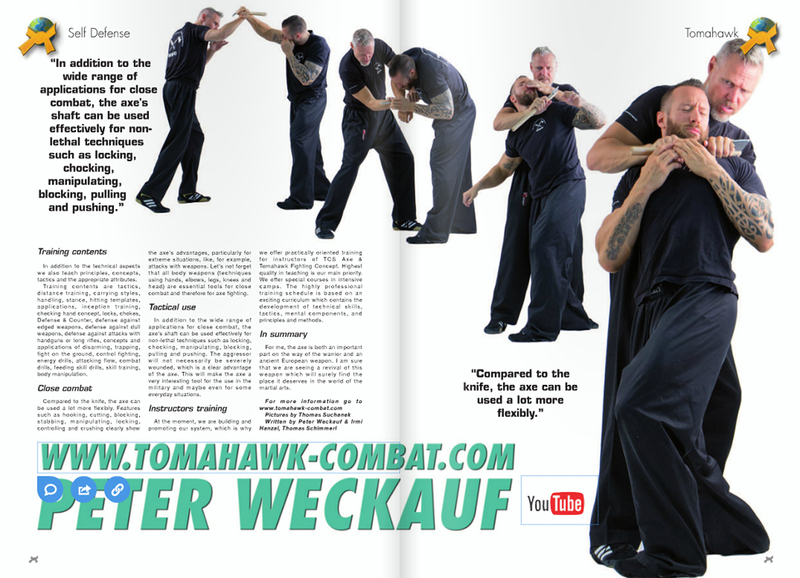 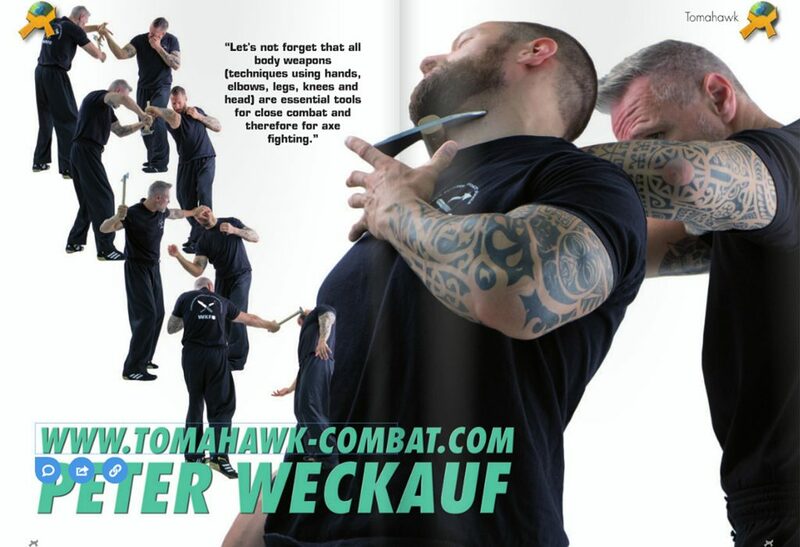 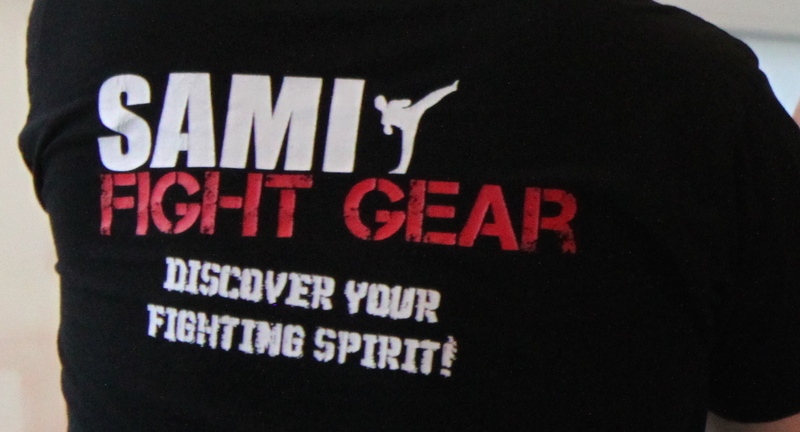 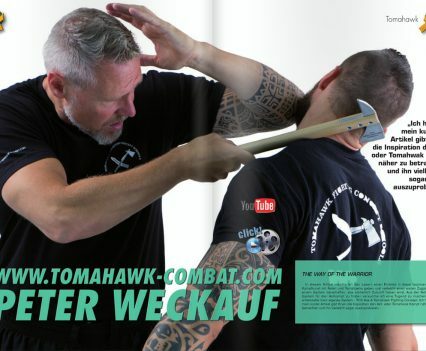 The Budo International Magazine published an article on Peter Weckauf’s Tomahawk Fighting Concept. 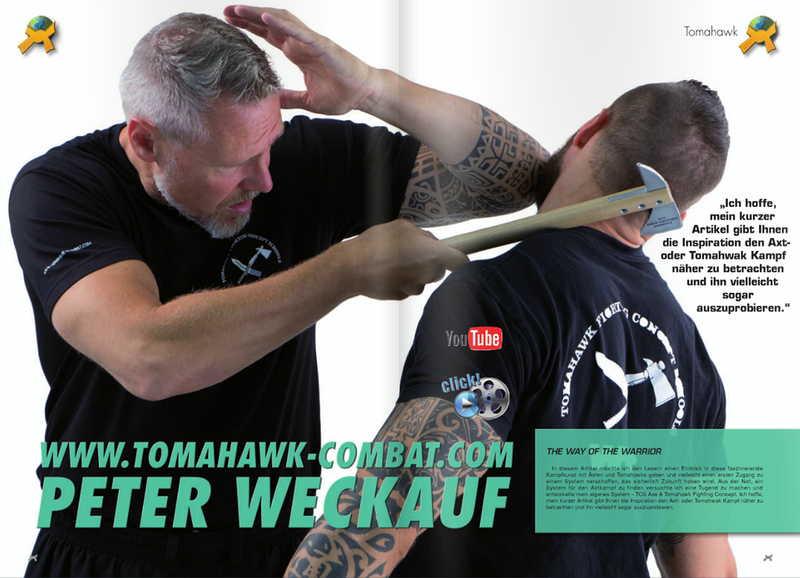 Peter explains why he feels the axe is an important and useful weapon, which will find its place in martial arts. 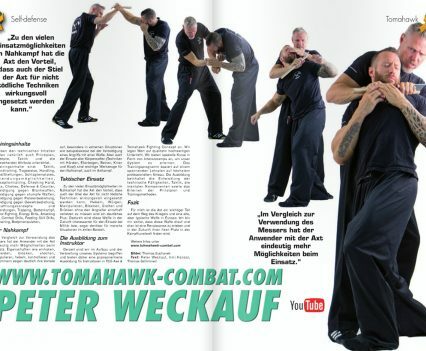 Scroll down for German version.